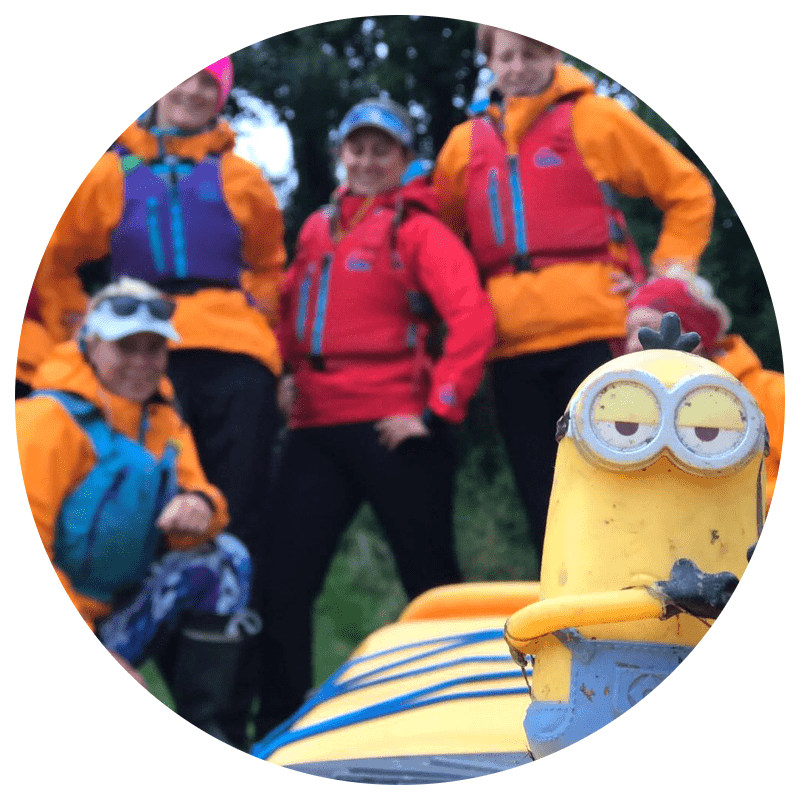 As part of our commitment to supporting women in adventure, Love Her Wild has the Deserving Women Scheme. 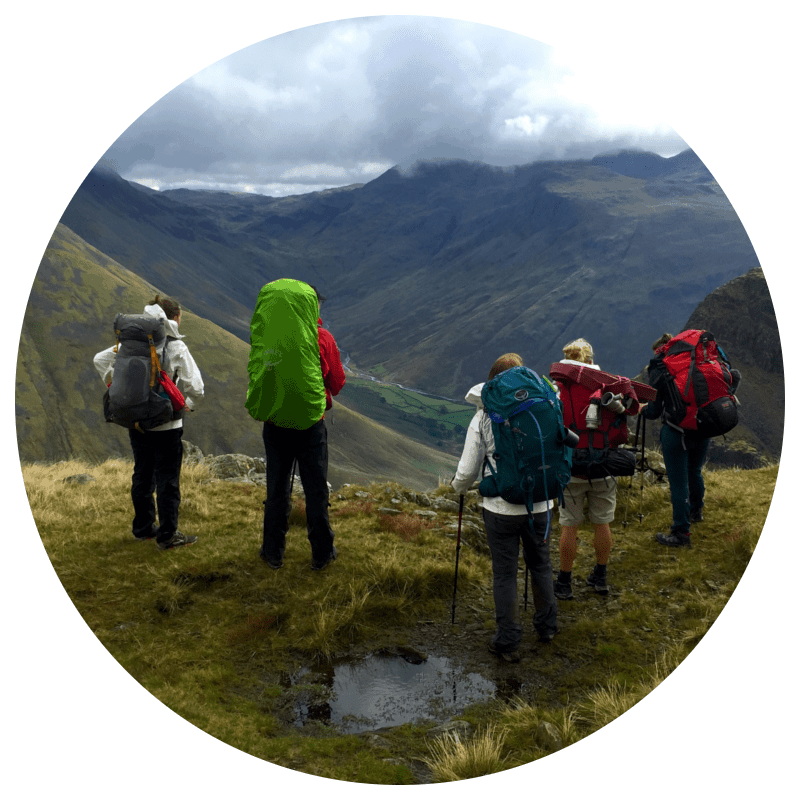 Much of the support available in adventure comes in the form of grants – for individuals who already have a journey in mind and who have the confidence to do it unsupported. But we recognise that not everyone is at this stage of adventuring. For many, they are taking their first steps in the outdoors, learning the skills and building the confidence that is needed first. 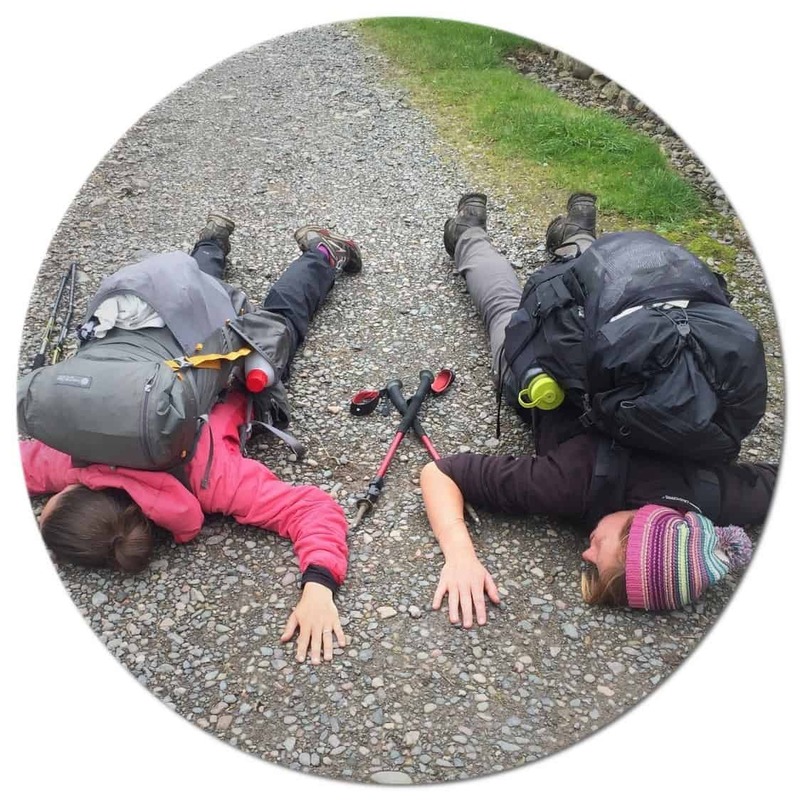 Love Her Wild’s Deserving Women’s Scheme gives away free or heavily subsidised places on our events and expeditions. In 2018 over 30 women benefited from this scheme! We run the Deserving Women Scheme a little differently. We do not feel it is our place to judge circumstances, therefore nominations for the scheme are done on a trust basis. Women can put themselves forward or can be nominated and names are chosen at random. We are looking for women who are struggling financially or are lacking in confidence due to a misfortune. They must show an interest in getting outdoors and could benefit from a supportive opportunity to help make it happen. We have added another 2 free spaces to give away to Deserving Women at our Love Her Wild Weekend ‘South’ (for event details here). Note that By applying you agree to join the Love Her Wild mailing list. Please do not include any description in the email apart from the name. The women will be chosen at random on the 7th April and all applicants will be notified if they were successful or not. No spam, we promise. Just inspiration, occasional giveaways and exclusive opportunities to join upcoming expeditions.